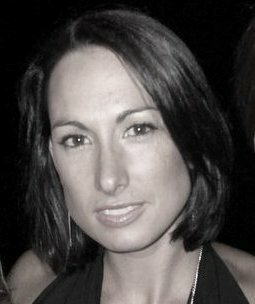 Nikki is the Principal Teacher and Creative Director at AMJAZZ. She teaches Jazz, Contemporary, and Aerial Body Conditioning. 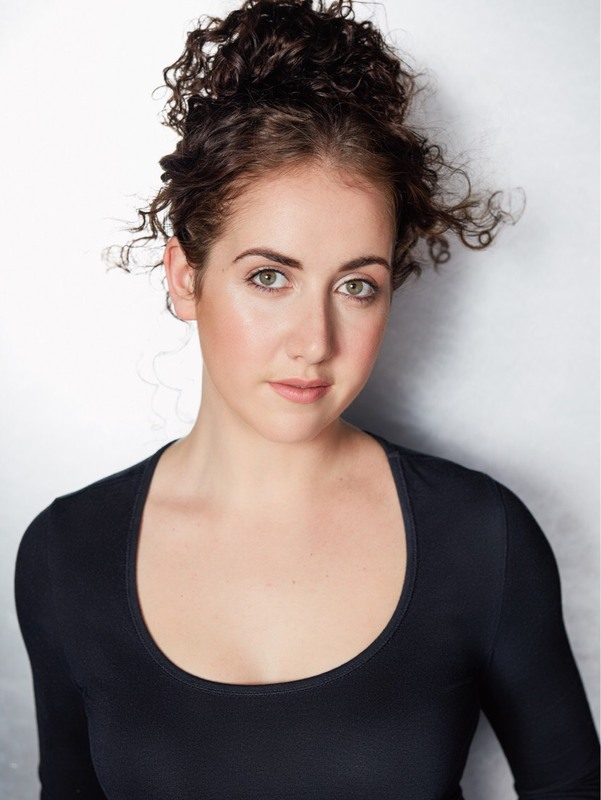 Nikki has been dancing since the age of four and has been classically trained in RAD Ballet and has achieved all of the AJDA levels and the BBDS Hip Hop levels. 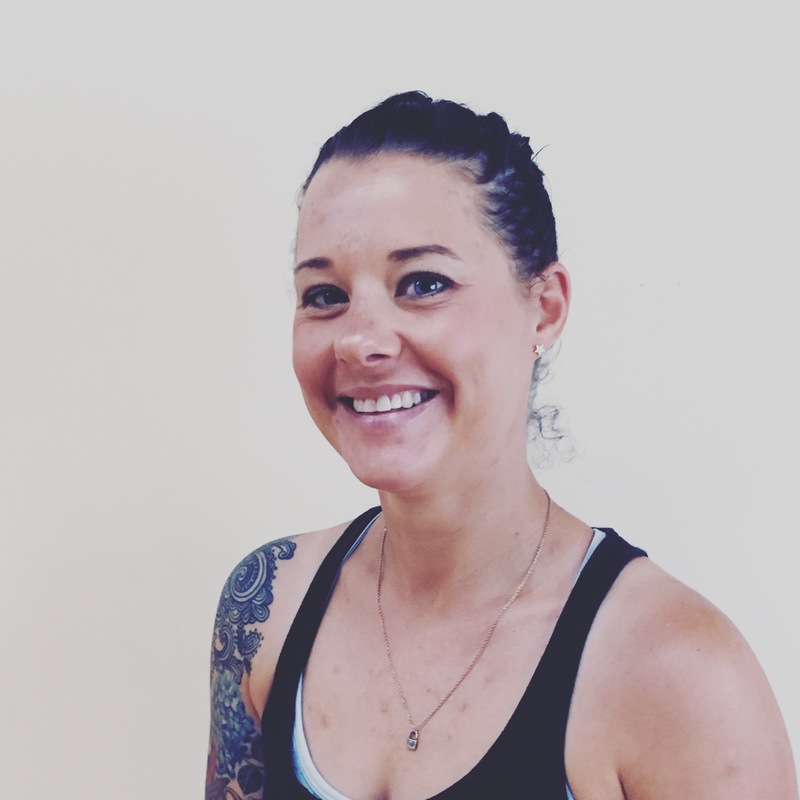 Nikki has been teaching for over 19 years and her experience in dance has lead her to a position as a national AJDA examiner and choreographer. 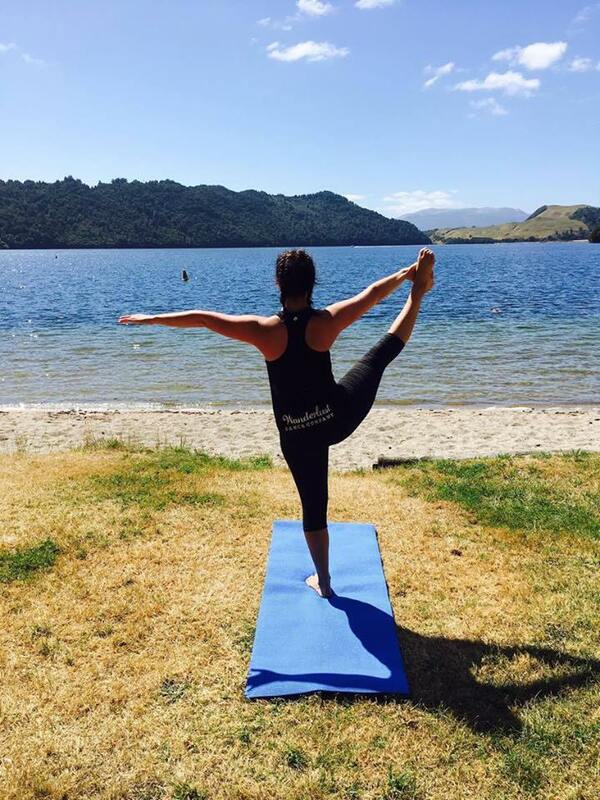 Nikki also dances professionally – she has danced in theatre productions outside of the studio, choreographed for local productions and has taught at many dance workshops throughout NZ. She is the choreographer and director for our AMJAZZ Creative Dance Performance group. Pam is the director of AMJAZZ. Pam has been dancing since the age of eight years and has been classically trained in RAD Ballet and has achieved NZ Modern to Intermediate levels, and American Jazz to Solo Seal. She has passed both American Tap exams and BBDS Hip Hop exams. Pam has choreographed and danced professionally in theatre productions outside of the dance studio. With over 20 years of teaching experience behind her, Pam is now happy to pass on her dance knowledge to her up and coming teachers and dancers. Bronwyn started dancing at the age of 5, training in Tap and Ballet until she was 16 years old. 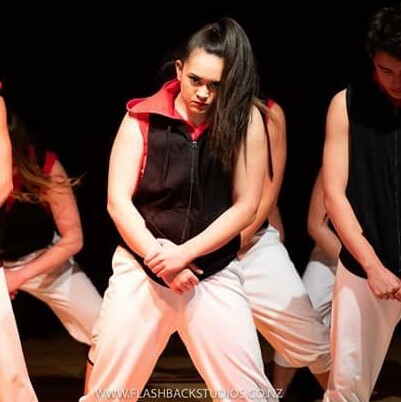 Bronwyn then joined the AMJAZZ family 21years ago completing the AJDA syllabus, sitting exams and performing outside of the studio and has recently taken up Hip Hop for a challenge. Bronwyn is trained in and has taught Early Childhood, and in 2007 Bronwyn became the senior teacher for AMJAZZ Mini Movers classes (preschool students). Bronwyn also teaches AMJAZZ Pre Intro Jazz and takes solo competition classes for students who want to compete individually with very rewarding results. Bronwyn loves her job and is looking forward to what each new term brings! Tamzin has been dancing with AMJAZZ since 2012. She is trained in Jazz, Contemporary, Hip Hop, Tap and is this year undertaking training in Aerial Body Conditioning. 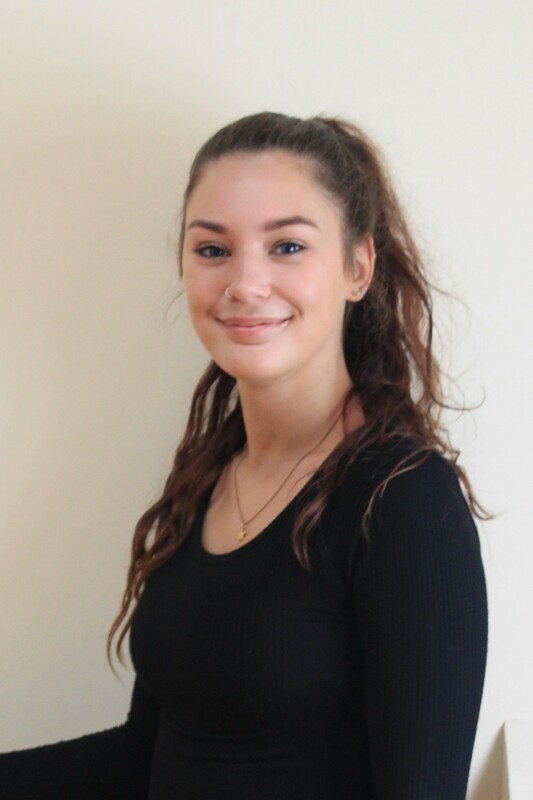 Tamzin has completed her teacher training and has successfully entered dancers into dance exams and production work for both Contemporary and AcroDance . Tamzin’s talent and dedication leads her to Honours/Distinction exam marks in all genres. In 2017 Tamzin was awarded the top mark in Asia/Pacific for her Level 8 APDA Contemporary examination and in 2018 she was again awarded a Top Tier award in Asia/Pacific for her Level 9 APDA Contemporary examination. Tamzin is a active member of our AMJAZZ Creative group, performing outside of the studio for both coporate and community events. Tamzin was a competitive gymnast for five years, and was third in NZ for trampolining in 2009. 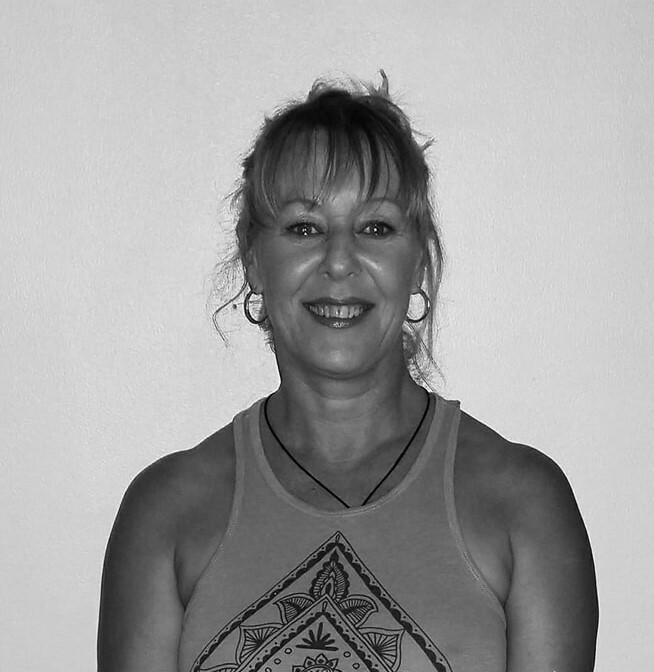 Jane Trask is a Secondary school Dance and Physical Education Teacher with 13 years experience teaching Dance in two Rotorua high schools. She has danced since she was 4 years old so 33 years! 27 of which have been with AMJAZZ Dance studios. 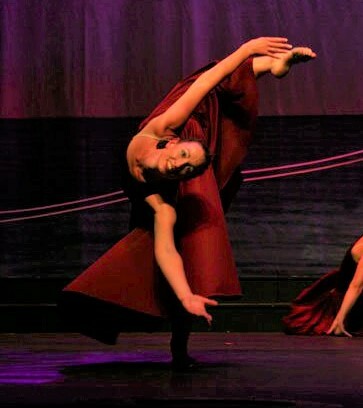 Jane has also taught various classes at AMJAZZ Dance studios, including relieveing, over the past 11 years. Jane completed a Bachelors degree in Sport and Leisure Studies, Communication and Journalism, along with her Diploma of Secondary Teaching. She has been a National Dance Moderator of NCEA for over 8 years. Jane has completed all of the American Jazz Dance Syllabus including her Solo Seal and American Jazz Dance Teachers Certificate. 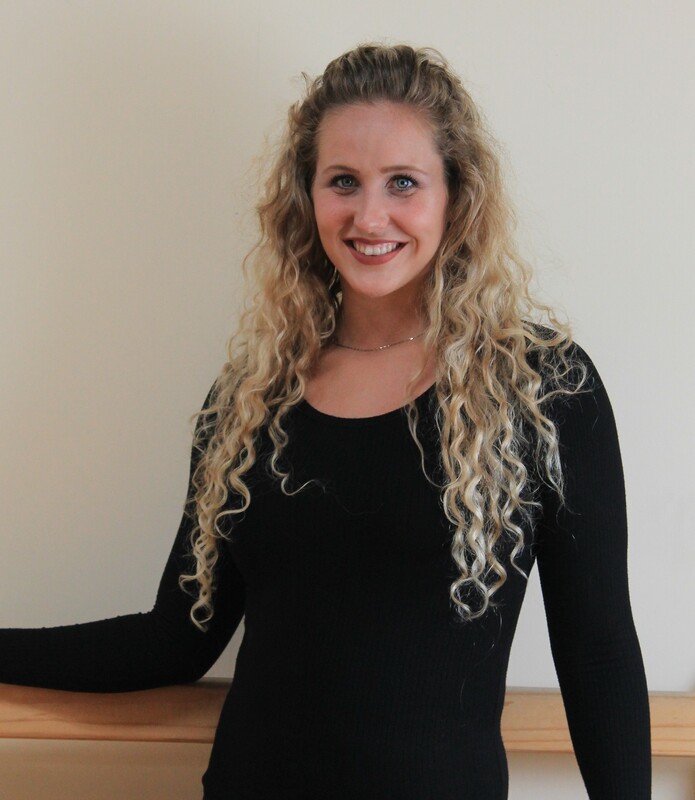 Jane has also completed various exams in Ballet, Tap, Contemporary and Hip Hop as well as having experience in Yoga, Pilates and Pole Dancing for fitness. She loves to perform and teach students of all ages to dance. Jane also keeps busy being a mum to her two young boys, is a La Leche Leader, and also teaches pre-school dance. Renee is a secondary trained dance and PE teacher who has been dancing since she was 5yrs old. She has taught in preschools, primary and secondary schools, university and private studios though out her career. Including teaching Hip Hop and Jazz at AMJAZZ.Renee has completed Hip Hop and Jazz exams to Advanced level with AMJAZZ. After living in London for 3yrs she is now running her own dance and fitness business, Wanderlust Dance Company, covering a range of classes from pregnancy Yoga, Mums & bubs, barre and special needs dance and can’t wait to add Aerial conditioning to her repertoire! Maddy has been dancng with AMJAZZ since 2009, where is has also taught and assisted for 4 years. She is trained and has teaching experience in Contemporary, Hip Hop, Jazz, Tap and Aerial Body Conditioning. Completing teacher training, she has also successfully entered dancers into exams and production work in both Hip Hop and Contemporary. 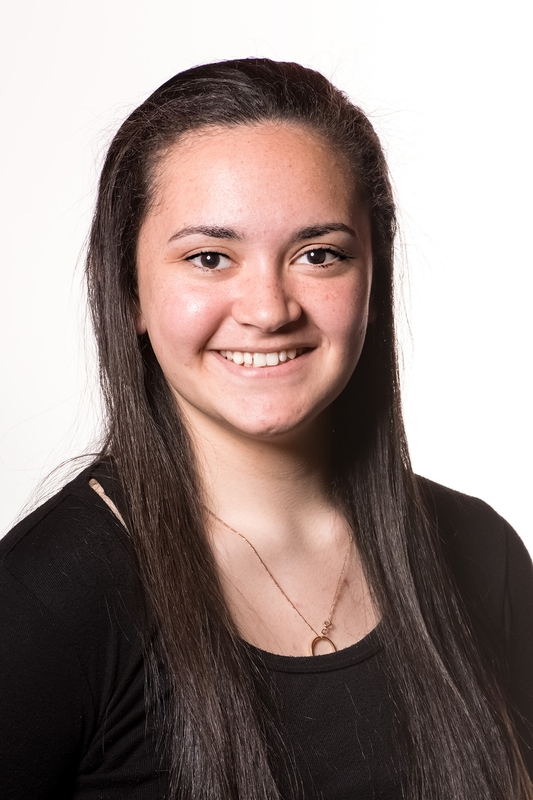 Maddy’s dedication to dance has kept her exam marks at Honours and Distinction level throughout the years; completing all of the APDA Hip Hop and AJDA Jazz syllabi. In 2017, Maddy gained top marks in New Zealand her for Advanced Solo Jazz Exam. 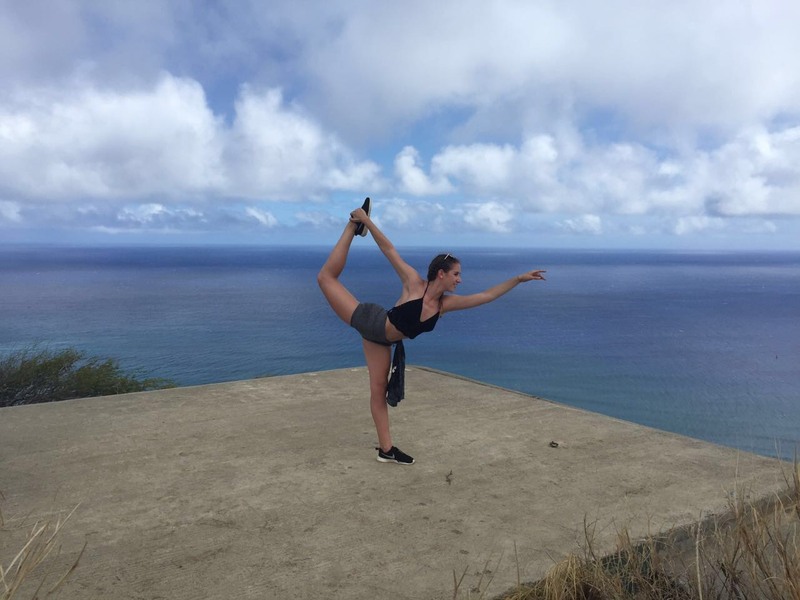 In 2018, Maddy moved to Australia to pursue further training in dance and performing arts. She studied at APO Arts Academy Melbourne for 8 months where she gained additional training in Musical Theatre, Singing, Acting Ballt and Ballroom dance. Maddy was also hired to teach a Hip Hop Masterclass for an out of state dance school and several junior and senior Jazz and Hip Hop classes for Dance World Studios during her time in Melbourne. 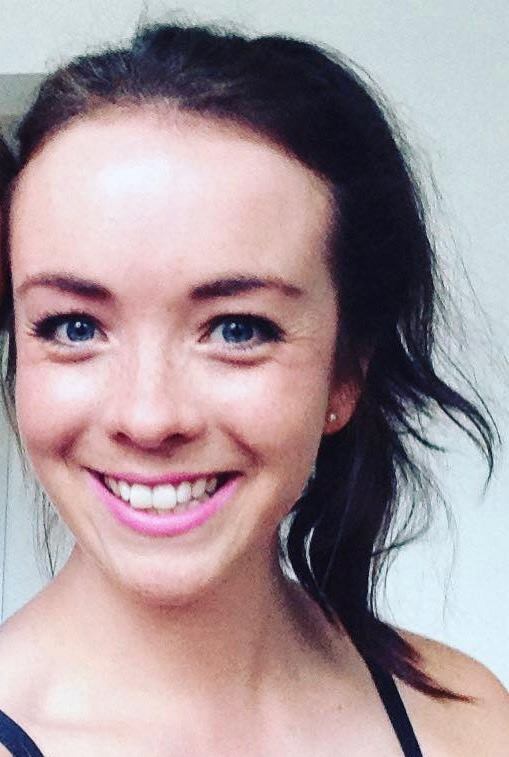 To add to the list, Maddy also has experience in competition dance, yoga and is a qualified Personal Trainer! Erykha has been dancing since she was 5 years old, running round circles in a tutu! She first joined Hip Hop at AMJAZZ in 2009 then continued with Jazz in 2013. She has been trained in Hip Hop and Jazz but loves the different styles the Senior Performance class offers. Erykha completed the APDA Hip Hop Syllabus with Honours in Solo Seal in 2019 and will continue to work through her Advanced Jazz grades in 2019. Erykha has been teacher training for the past 2 years at AMJAZZ and is thrilled to be on the staffing team for 2019! Erykha is a member of our AMJAZZ Creative group performing outside of the studio for both corporate and community events. 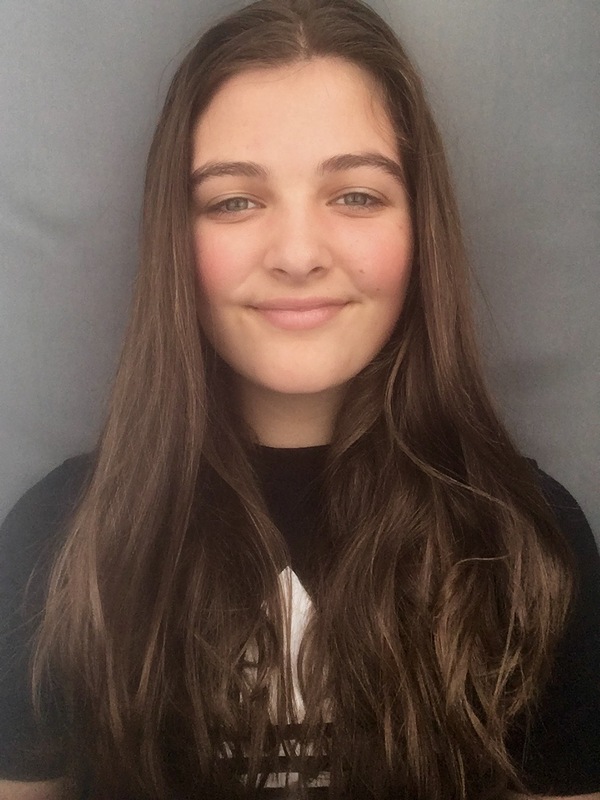 Along with dancing, Erykha has a passion for Musical Theatre and has been involved with several productions on and off stage with the Rotorua Musical Theatre. And as hobbies when she isn’t dancing, Erykha loves to play musical instruments and paint random stuff around the house! Josh has been dancing with AMJAZZ for the past 13 yeas. He is trained in Jazz, Hip Hop, Contemporary and Tap. 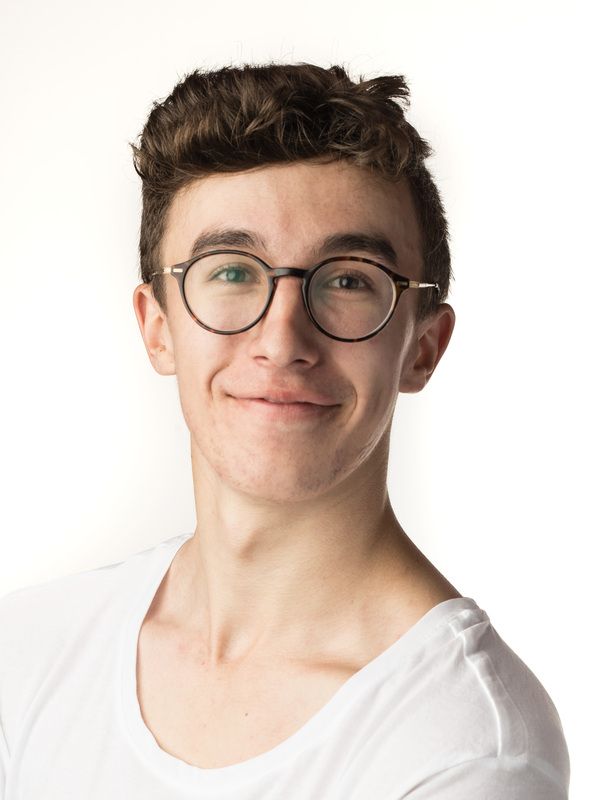 He has been involved with the Performing Arts most of his life and loves being on stage! Josh also has experience in teaching drama. Josh is a member of our AMJAZZ Creative group, performing outside of the studio for both coporate and community events. He is also an active member of the Rotorua Musical Theatre, both performing in and choreography shows. Jess has been dancing sice she was 3 years old and joined AMJAZZ in 2011. She is trained in Jazz, Hip Hop and Contemporary and hopes to add more genres to this list! Jess also completed her teacher training with AMJAZZ in 2018. In 2018, Jess received a Top Tier Award for her APDA Level 10 Examination, meaning she placed in the top 5 in Asia/Pacific! Jess has also received scholarships from national dance workshops and previosly gained Distinction in her Jazz, Hip Hop and Contemporary examinations.